The harder it is to hear, the harder it is to learn! 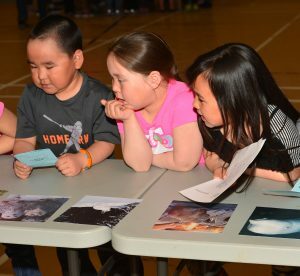 The goal of the Better Hearing in Education for Northern Youth (BHENY) is to help children and youth with hearing loss, beginning in 13 under serviced communities in the Qikiqtani region of Nunavut. 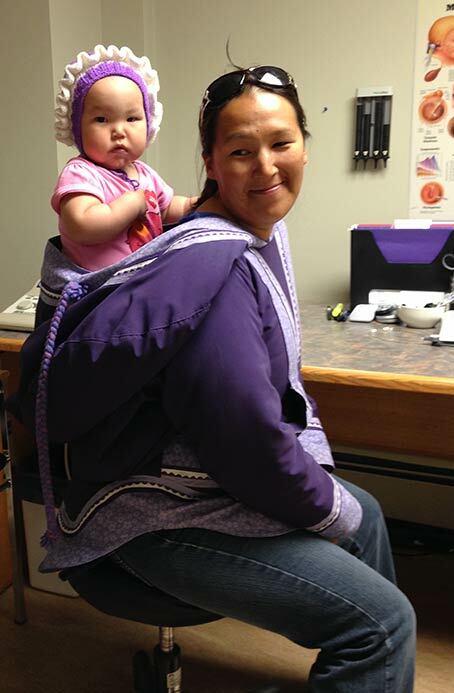 In November 2018, Bheny team members assisted with the training and implementation in Cape Dorset – the final of the 13 communities implemented. While we still need to evaluate how effective our training model has been, our goals have been reached, with over 230 teachers and student support assistants trained. All Elementary schools across the Qikiqtanit region now have soundfield amplification systems in their classrooms. Children are hearing better in those classrooms! Many Nunavummiut teachers, student support assistants, student support teachers as well as administrators in the Qikiqtani School Operations contributed greatly to the success of Bheny. We thank you and the members of the commmunities we visited for allowing us to be in your communities, your schools and your lives. It has been both a privilege and an honour to do the work that we have done. We have been humbled by the beauty of the people and the landscape of the Canadian Arctic. It is our hope that this work has allowed a shared pathway to reconciliation and that together we can continue on this pathway and continue to address the many hearing needs of Nunavummiat. Why is hearing loss a problem? Developing community partnerships to help everyone learn more about hearing loss, and how to help individuals with hearing loss in the community.